At Chesapeake Shores Paving, we specialize in parking lot paving and resurfacing services throughout Chesapeake. We ensure that your parking lot is in the highest quality condition for an affordable price point. You can turn to our team of licensed, insured, and bonded paving contractors for the best results. If you’re looking for a quality driveway paving company that specializes in both commercial and residential parking lot paving services throughout Chesapeake, VA, then consider Chesapeake Shores Paving. We offer free estimates for parking lot paving services. Give us a call for your free quote. 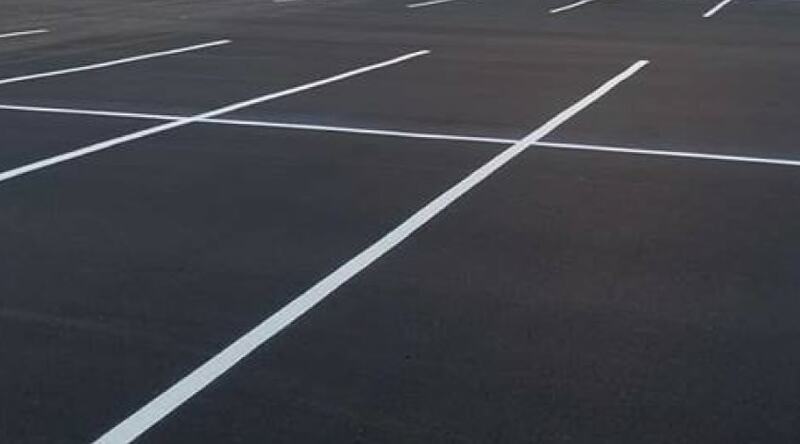 When you are looking for premium quality new construction parking lot paving services, you can rely on us for the best results. We help you lay down new asphalt for the right price. Our new construction paving services are done by experts with premium results. 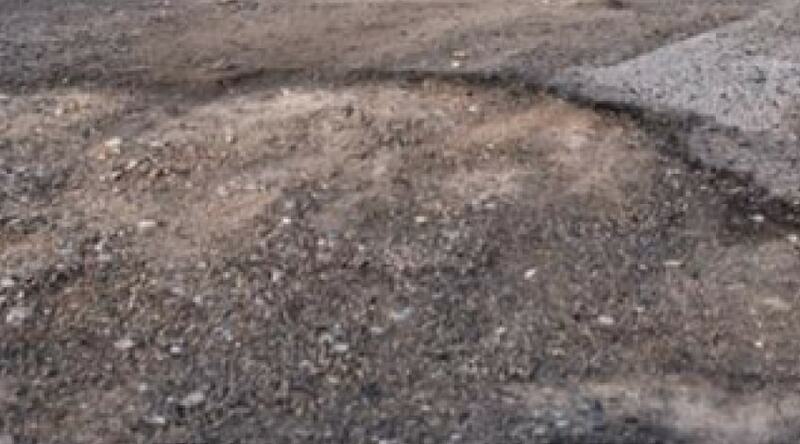 Do you need to replace the asphalt on your parking lot? If so, our parking lot asphalt services are fast, reliable, and give you high quality results. For a free estimate for your parking lot replacement, give us a call. We are happy to provide premium results for your parking lot. When you have a roadway that needs a new layer of asphalt, you can count on us. We know how complex roadways are and how important it is to have a safe and secure roadway to your business or HOA. We offer professional paving services to make that a reality. Our parking lot paving services are designed to give you peace of mind. When you hire Chesapeake Shores Paving, you’re choosing a dedicated team of paving contractors. We are passionate about giving you the highest quality results for a price you will like. Give us a call to learn more about our paving services. We work with commercial companies to ensure that their parking lot always looks its best. Our commercial parking lot paving services include the following. Asphalt can easily be damaged. With time, it will wear down and need to be repaired by professionals. 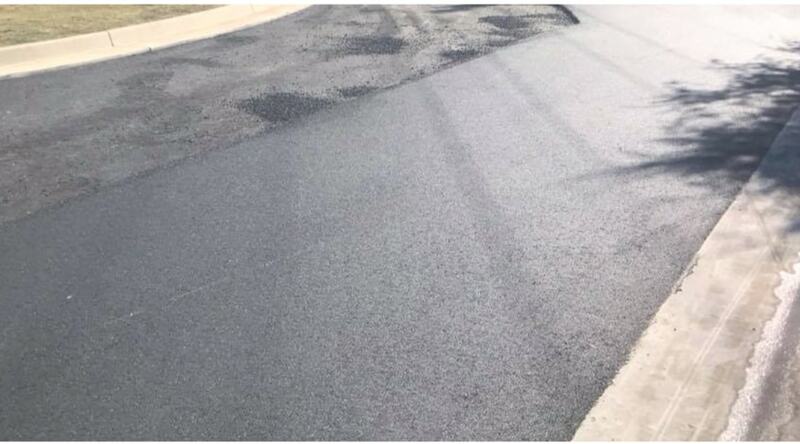 Whether you have potholes, cracks, or bumps, we can help repair them quickly and for an affordable price point. Give us a call to learn more about our parking lot repairs. Sometimes you just need a little maintenance. If you have a parking lot that was recently repaved then it could be time to invest in parking lot sealcoating services. Sealcoating protects the top layer of your asphalt from the outside environment. It is a great way to protect your asphalt and make it last longer. When you need extensive parking lot repairs and maintenance services, turn to Chesapeake Shores Paving. For a paving company near me that does the job to the highest standards, you can rely on our team. We are dedicated to being the best and providing the most affordable services. Give us a call for a free paving estimate today. When you need parking lot resurfacing, turn to our team. We have extensive experience in asphalt paving and know how to carefully and correctly resurface your parking lot. We look forward to hearing from you.